We’re pleased to announce our office’s partnership with the The Forest Preserves of Cook County to ensure that our beautiful, natural forest lands continue to grow and thrive. Check out their latest documentary “Chicago’s True Nature: The Forest Preserves of Cook County.” captures the sights and sounds within the Forest Preserves as it marked its 100th anniversary throughout 2015. 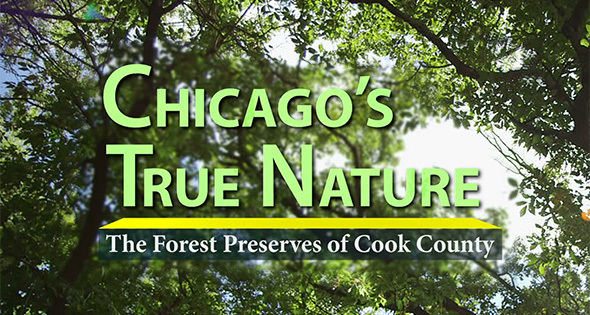 Chicago’s True Nature: The Forest Preserve of Cook County from Forest Preserves on Vimeo.